One offering is the Equipping Center, an online training vehicle that provides access to videos, blogs, articles, classes, webinars and other resources for $20/month (one month trial is free). Another is connecting fellow Christian artists through a Network of Creative Communities with groups meeting around the world. You might want to see if there’s a community in your area with which you can connect. If you are a Facebook user, Matt is very active on The Worship Studio Facebook group, linking you to other artists, keeping you alerted to the many offerings of the Worship Studio, and posting pictures of his BEaUtiful hand-woven baskets, as well as words of encouragement to keep you focused on what’s really important! 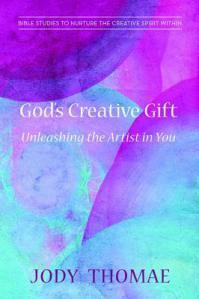 Many of you know Matt is the author of a great book for artists—but we’ll save that resource for another time. In the meantime, check out The Worship Studio—raising up artists to reveal God’s glory! 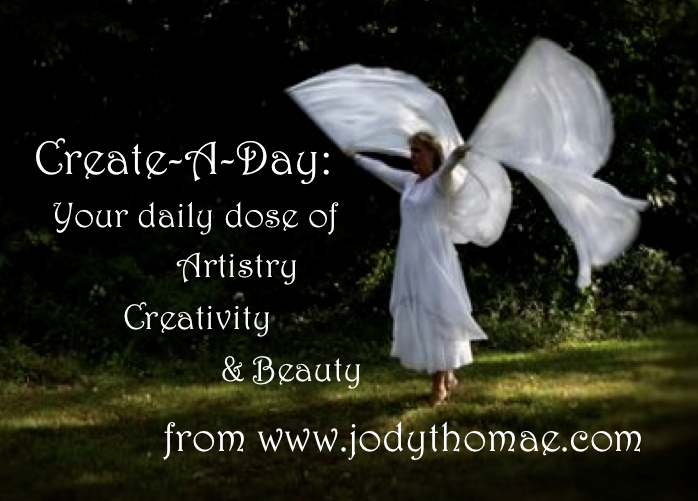 Jody Thomae is the author of God’s Creative Gift—Unleashing the Artist in You, a devotional book with Bible studies to nurture the creative spirit within and to serve as a resource for creative Christians, artists, musicians and worshippers. She has been involved in worship arts ministry since 1997, coordinating artistic involvement in church services and regional worship events through dance, drama, poetry and fine arts and has had the opportunity to perform, teach, choreograph, preach, coordinate and lead workshops in the area of creativity, spirituality and embodied prayer. She has also recently released a devotional CD, Song of the Beloved. Her passion is for the revelation of God to be made more real through the prophetic use of the arts in church and formational ministry. It is her desire to portray the message of Christ’s desperate and unfailing love for His people to help sustain the hearts of the broken and weary. Life scriptures include Psalm 27; Isaiah 50:4-7; and Zephaniah 3:14-17.